The Syrian army has claimed it shot down an Israeli reconnaissance drone flying near the occupied Golan Heights, state media said Monday. "A military source announced on Sunday night that an Israeli unmanned Skylark-1 model drone had been shot down in Quneitra province, close to the village of Hader" near the Golan Heights, the official Sana news agency said. It added that the downed aircraft had a range of 20 kilometers (12 miles) and had been piloted remotely from a ground station. An Israeli military source contacted by AFP would not comment on the reported downing but did not deny the incident. Israeli jets in March targeted military positions in the Quneitra region that borders the Israeli-occupied Golan Heights. 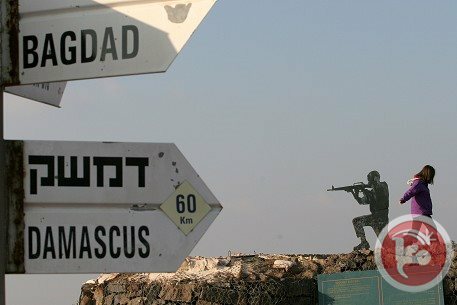 Syria and Israel are officially in a state of war, and Israel has since 1967 occupied the Golan Heights. The occupation is not recognized by the international community. Israel stressed on Monday that it has a policy of preventing arms transfers to militant groups, a day after Syria accused it of bombing Damascus airport. Israel has launched a series of strikes inside Syria since the armed uprising erupted there in 2011, including raids reportedly targeting weapons bound for Damascus ally Hezbollah in Lebanon. Intelligence Minister Yuval Steinitz refused to comment directly on Sunday's incident, as was also the case with Israeli officials questioned in the aftermath of previous strikes. "We have a firm policy of preventing all possible transfers of sophisticated weapons to terrorist organizations," Steinitz told public radio in response to a question about the strikes, and apparently referring to Hezbollah. Over the past year, Israeli warplanes have reportedly raided a number of Syrian targets and positions of Hezbollah, an ally of both Syria and Israel's arch-foe Iran. On Sunday, Damascus accused Israel of carrying out airstrikes against two government-held areas in Damascus province, including the capital's international airport. It said the strikes caused damage but no casualties. In March, Israeli aircraft attacked Syrian army positions just hours after a bomb wounded four Israeli soldiers on the Golan Heights, one severely. A drove of Israeli fighter jets on Sunday afternoon carried out air strikes against two government-held areas in Damascus province, the Syrian government said in an official statement Sunday. One of targeted areas is located near the Damascus international airport, the other is identified as the Dimas area. The state-owned TV station reported no casualties, but said "the Israeli enemy committed a heinous attack by targeting two peaceful areas in the Damascus countryside". "The Israeli enemy attacked Syria by targeting two safe areas in Damascus province, namely the Dimas area and the area of Damascus International Airport," state TV said. Speculation in the immediate aftermath of the attack suggested that the target of the strikes might have been advanced S300 surface-to-air missiles. The Israeli military has launched several air raids on Syrian territories since the outbreak of the country's revolt against Bashar al-Assad in March 2011. Israeli warplanes struck three administrative and military targets in Syria's Golan at dawn Tuesday, killing two security guards and two women, said the Syrian Observatory for Human Rights. "Israeli planes flying over the occupied Golan Heights launched rockets into southern Syria's Quneitra province at around 1:15 am. Rockets hit Base 90 - a Syrian military airbase - and regime bastion Baath City. Four people were killed," the monitor said. 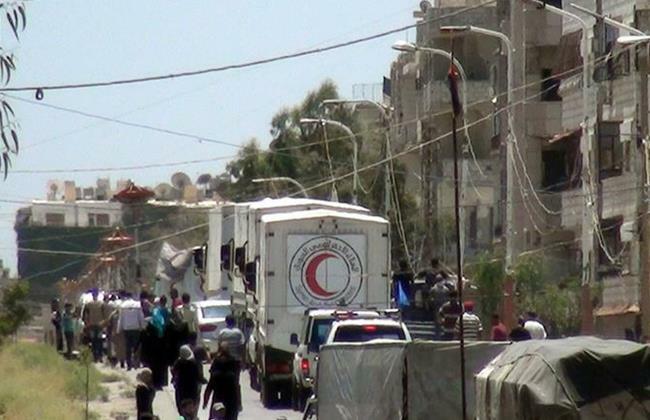 The strike that killed the women and guards targeted an area where the residence of Quneitra province's governor is located, said the Observatory. 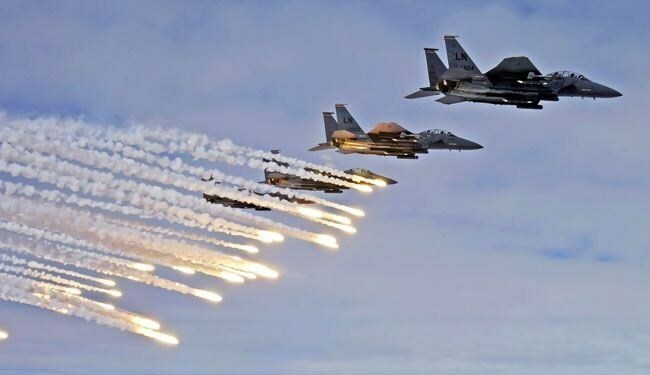 "A second strike on another area of Baath City also caused casualties, but we have been unable to confirm the number so far," Observatory director Rami Abdel-Rahman told AFP. Base 90 was also hit, he added. 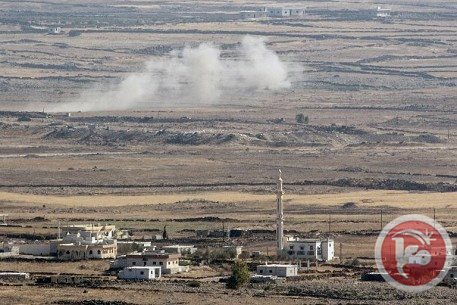 The air raids came after the Israeli army said a rocket fired from Syria hit the Israeli-occupied sector of the Golan Heights, falling on open ground and causing no casualties. The Israeli army also said it responded with artillery fire at Syrian military posts, but no mention was made of air strikes.